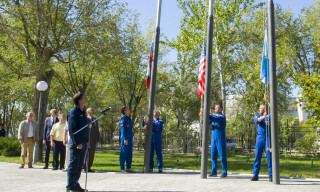 Yesterday morning, on November 19, after the farewell ceremonial of the main and backup crews of the ISS-58/59 in Star City, the cosmonauts and astronauts went to the Chkalovsky airfield near Moscow, from where they flew to Kazakhstan by two special aircrafts to complete the final pre-launch preparation at the Baikonur cosmodrome. 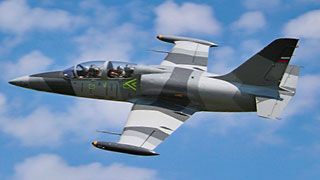 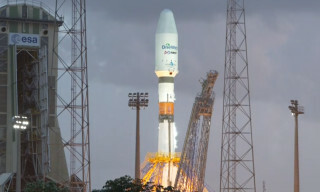 Within a few hours, the planes landed safely at the Krainy airfield. 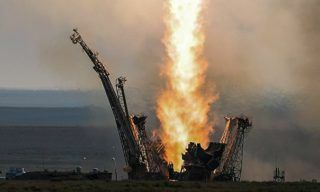 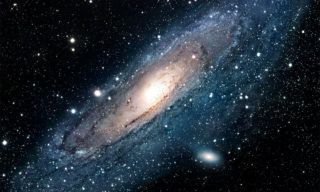 The crews, as well as the staff of the Cosmonauts Training Center, providing pre-launch training, are located in the training center of the GCTC, where over the next two weeks they will have to complete a rich training program. 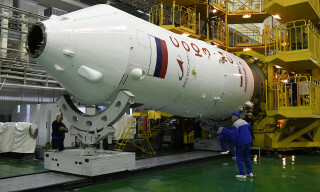 Today, the crews will conduct the first “fitting” of the “Soyuz MS-11″ spacecraft, which is scheduled to start on December 3, 2018. 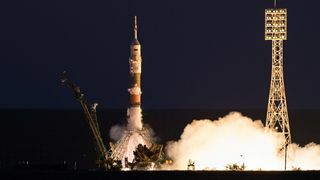 The main crew of the ISS-58/59 includes: Roskosmos cosmonaut Oleg Kononenko, CSA astronaut David Saint-Jacques and NASA astronaut Anne McClain. 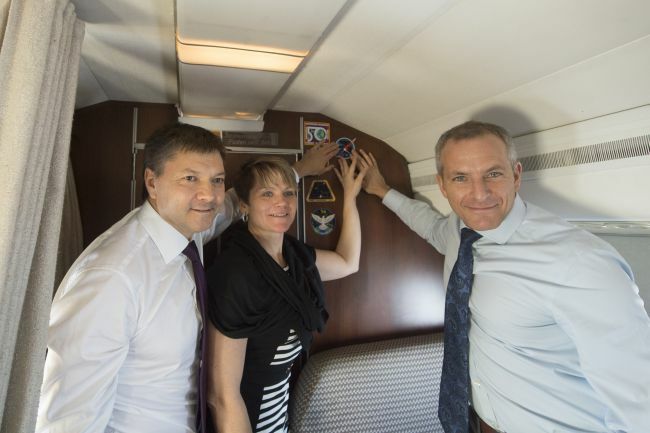 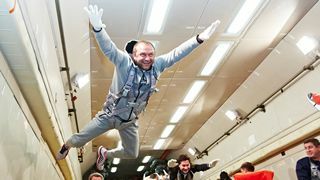 The back up crew includes: Roscosmos cosmonaut Alexander Skvortsov, ESA astronaut Luca Parmitano and NASA astronaut Andrew Morgan. 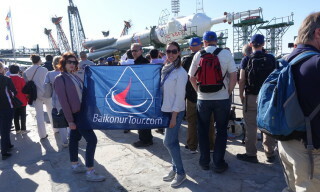 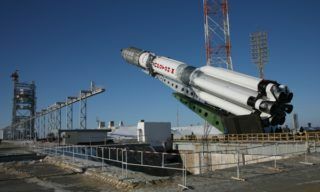 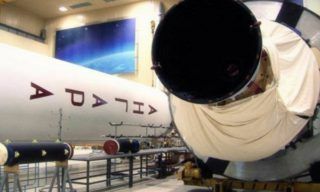 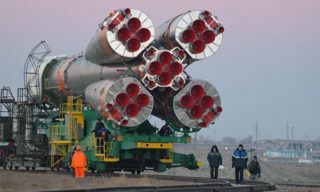 Preparation works for the launch of Proton-M booster with Briz-M upper stage and Russian Express-AM7 satellite started at Baikonur spaceport Khrunichev centre press office reports….